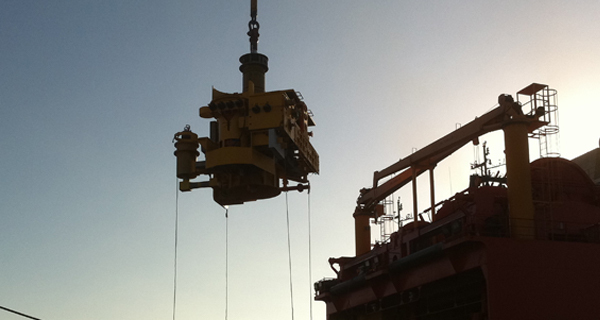 As the name suggests, pre-set moorings involves the provision and installation of a complete additional drilling rig mooring spread before the drilling rig arrives on location. 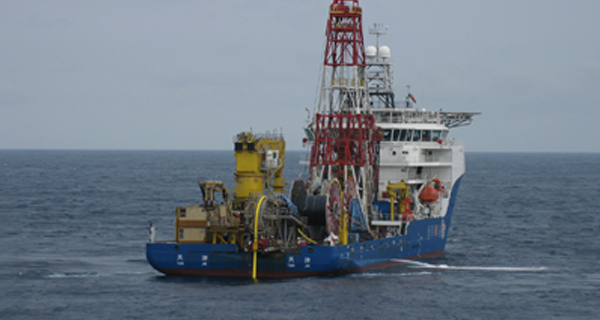 In effect for a pre-set campaign two mooring systems are provided with the rig using one while the second is ‘leap-frogged’ to the next well and prepared. 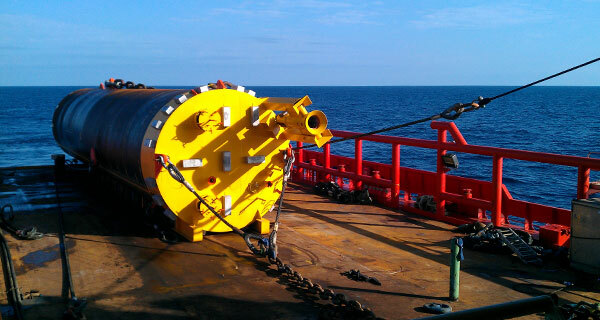 The rig can therefore move to the new location and hook up to the installed mooring without waiting. 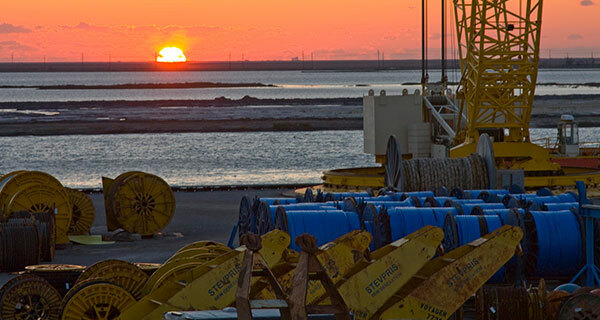 Pre-setting the mooring system has some clear benefits; financial, safety & integrity, and scheduling while improving the efficiency of the drilling program. 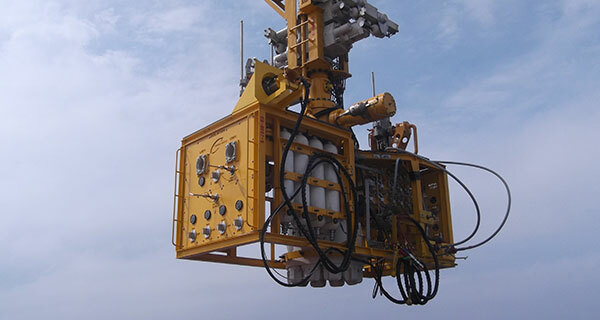 The day-rate hire cost of a drilling rig is usually the highest cost element and payable whether the rig is drilling or sitting idle waiting for the moorings to be installed. 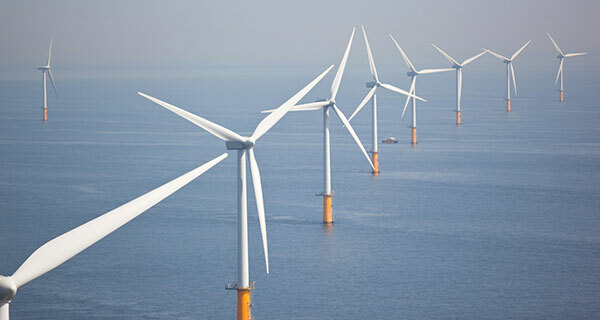 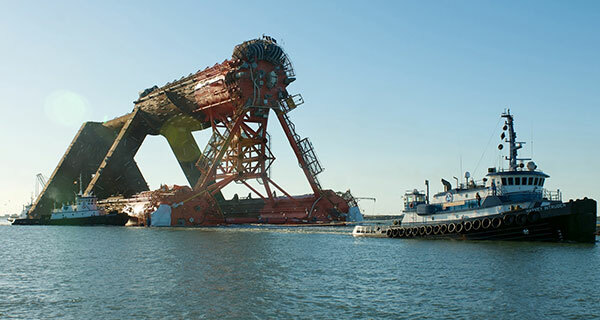 Depending on the complexity of the well location and a range of factors including seabed conditions, environmental conditions, mooring configuration and weather it can take between 2 and 6 days to set a full mooring spread plus a further two to four days to recover. 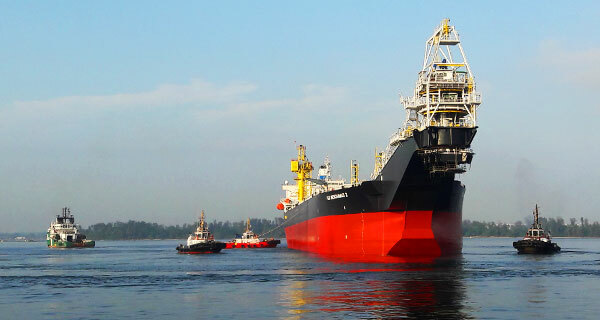 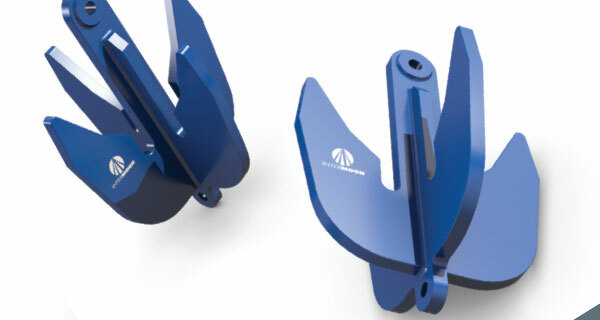 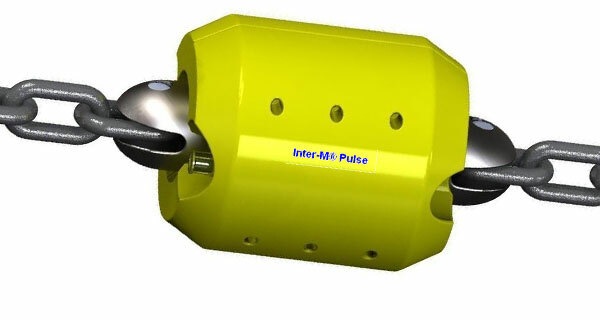 This equates to between four and ten days of non-drilling time (NDT) compared with on average 2 ½ days to hook-up and disconnect to a pre-set mooring. 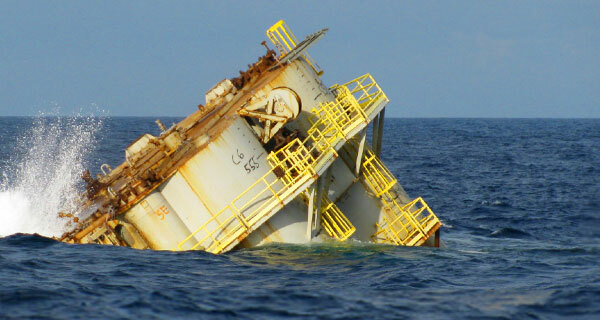 At a nominal $500K/day for a 5th/6th generation rig this NDT is between $.5m and $3.5m of lost value per well and before factoring in any additional weather or other potential delays and its associated costs. 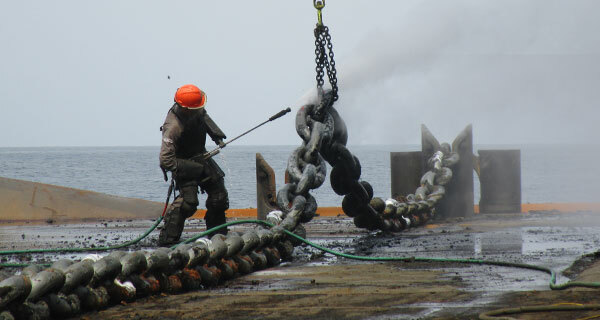 Other significant delays can include anchor slippage, a situation when the anchor needs to be re-installed, which takes twice as long. 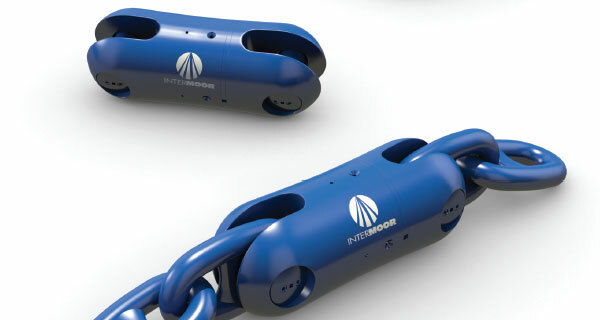 When the rig proof loads the mooring lines, in a conventional mooring operation, the risk of the anchor slipping also runs higher than with a preset anchor. 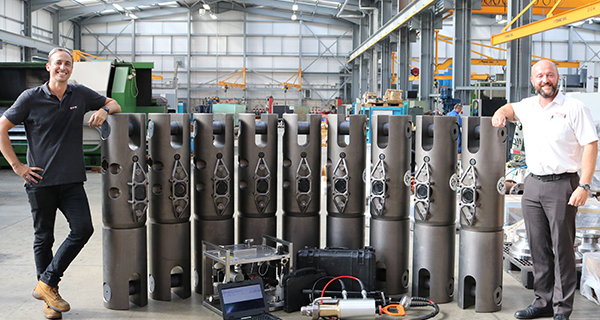 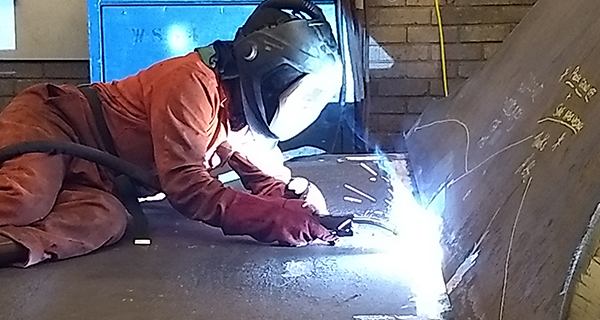 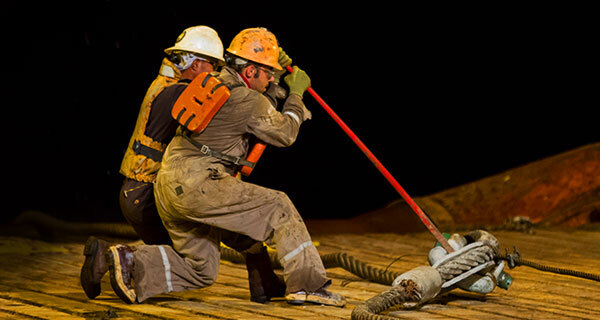 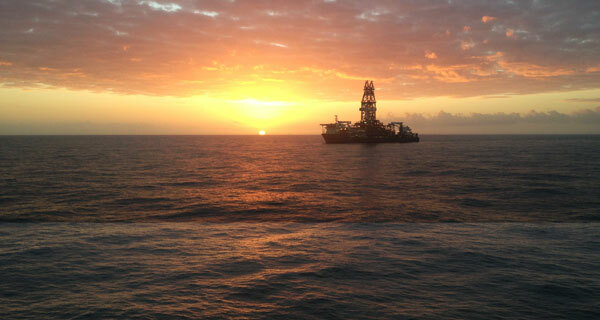 Across a multi-well campaign it has not been unknown for the NDT to exceed $20m of rig hire. 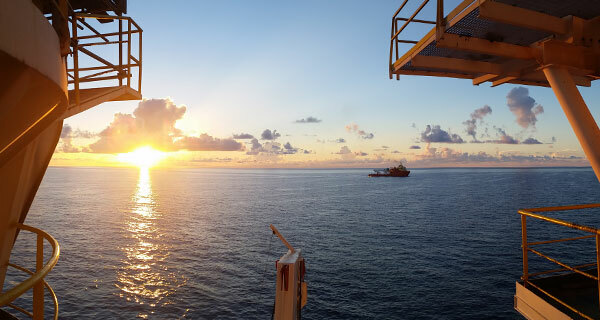 While additional mooring plus extra AHT vessels reduce the net difference in a financial comparison between pre-set and traditional mooring practices, at nominally less than 25% of the daily cost of an idle rig, the net savings of pre-set are evident. 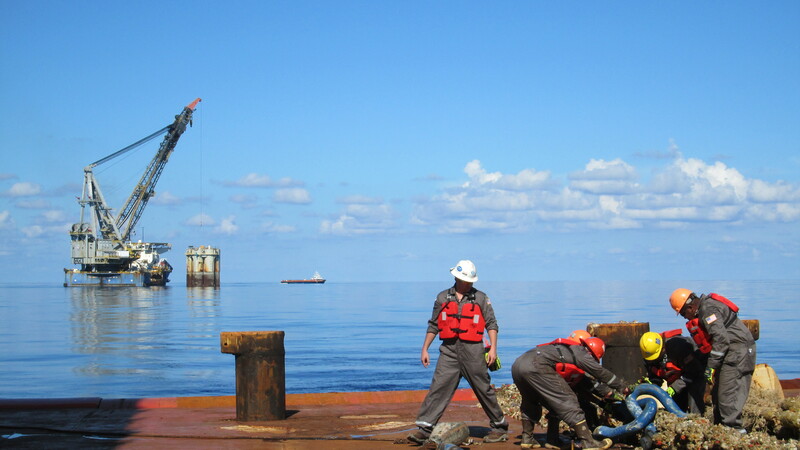 Pre-setting a mooring spread moves this activity off the rig’s critical path and reduces the substantive time (and cost) pressures that holding up a drilling program entails. 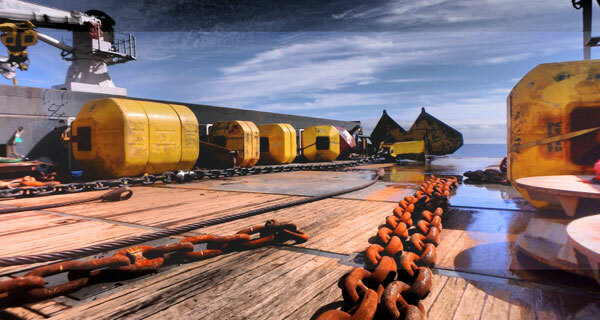 It is easy to underestimate the inherent complexity of ensuring the integrity of a mooring spread and the safety implications of any mistake are clear. 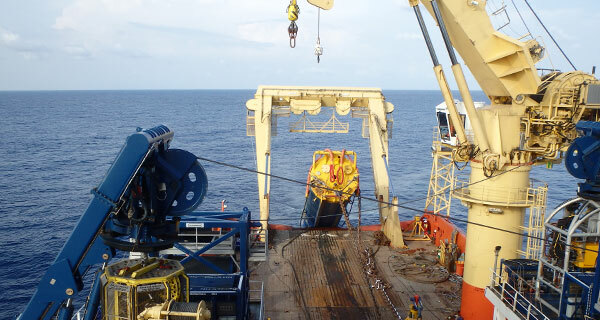 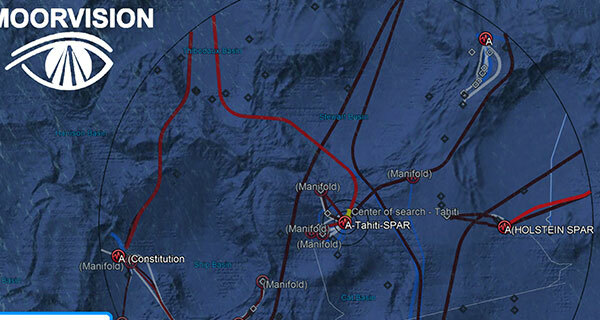 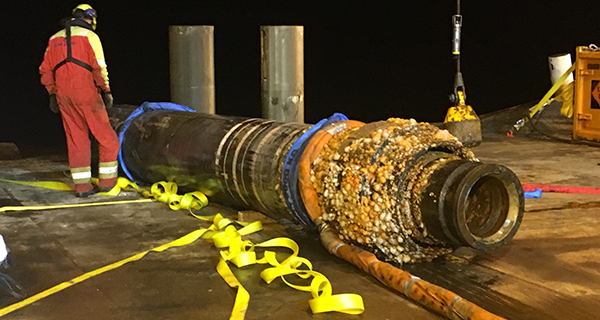 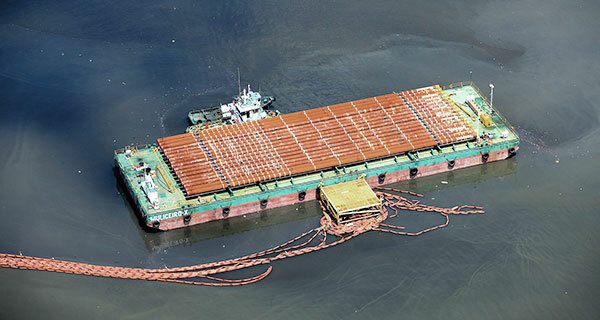 Beyond the obvious complete loss of mooring and potential catastrophic consequences that could ensue, the simple dragging of individual mooring lines could have equally disastrous effects when drilling in areas congested with existing subsea infrastructure. 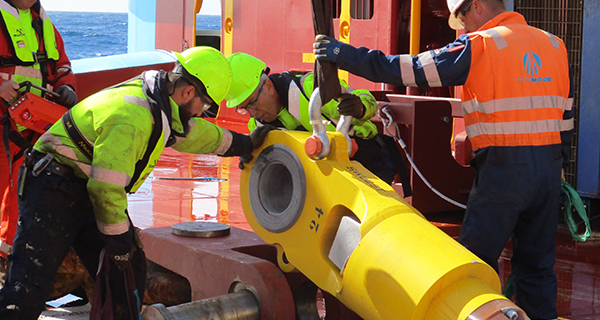 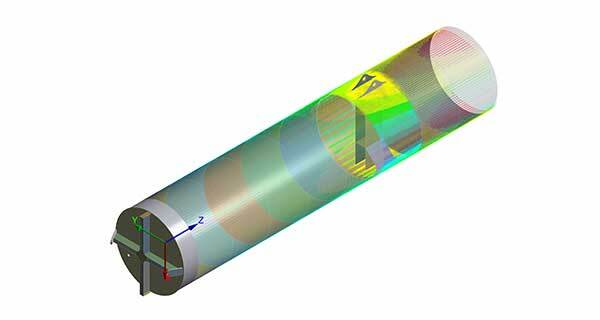 Moving the mooring system off the critical path ensures that sufficient time is allocated to install but more importantly test and verify the relative integrity of each mooring line. 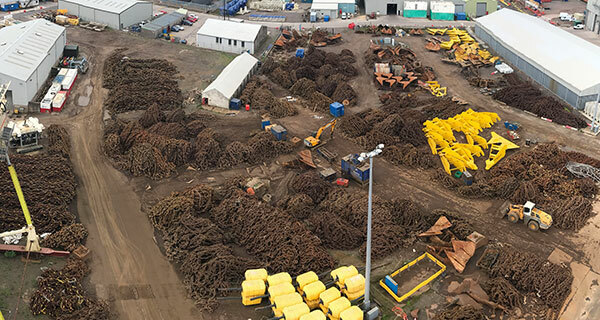 In areas of complex soil conditions, congestion and with a trend for higher loadings per line this is a key safety consideration. 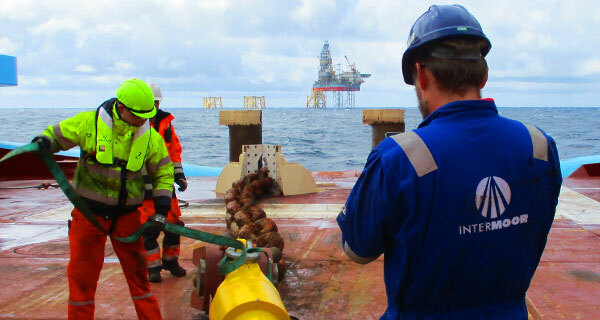 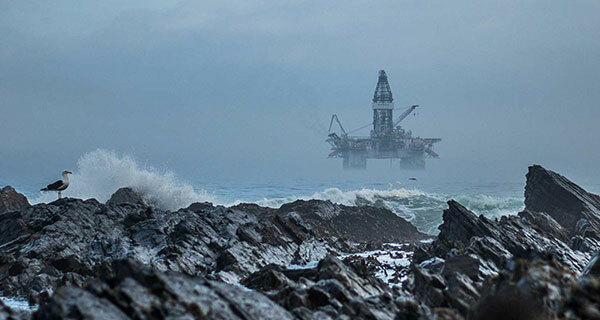 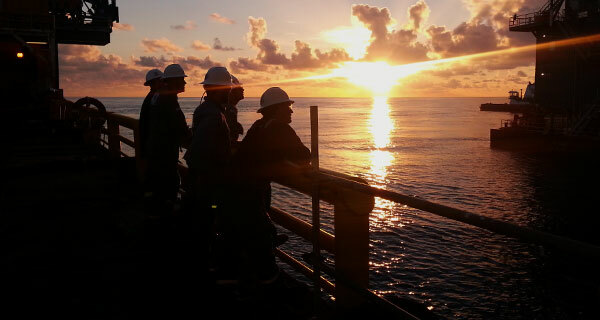 Moving off the rig’s critical path also ensures that weather related pressures and concerns are further minimized, again ensuring that sufficient testing and verification is completed when conditions allow and not rushed under undue pressure from an idle rig. 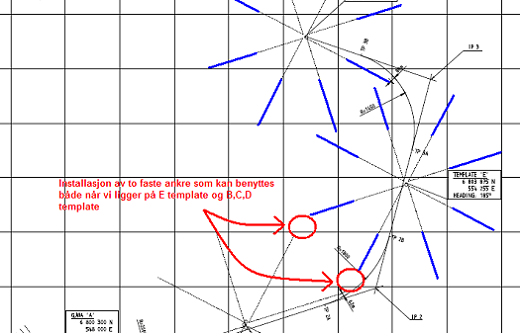 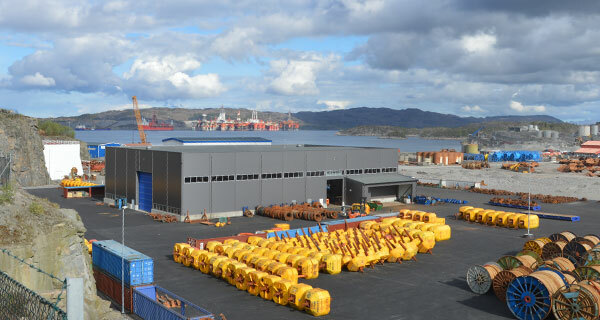 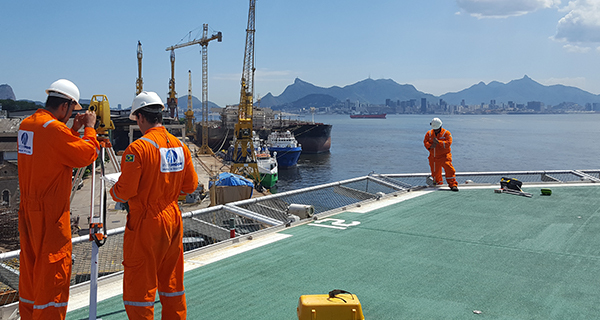 Scheduling is made easier for logistical support, onshore personnel and offshore personnel as well as the vessels. 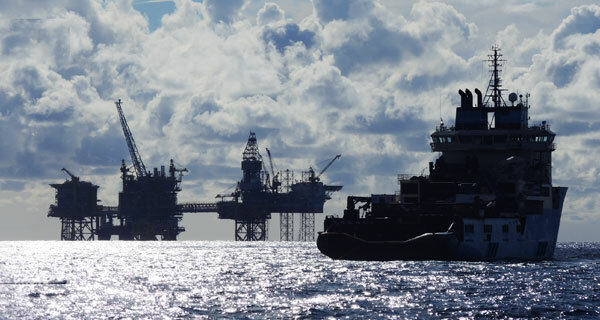 The removal of excessive time pressures associated with the rig’s critical path also mean that, with the provision of necessary specialist support, the range of local vessel contractors that could be utilized is increased. 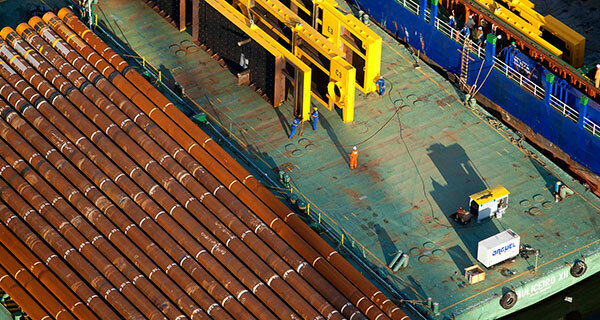 This creates further opportunities for operators to use local content efficiently. 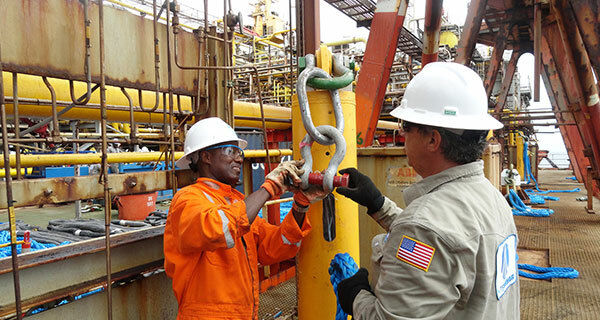 With compelling financial, safety and local arguments in support of pre-set, many operators choose to take advantage of leap-frogging mooring systems during a campaign. 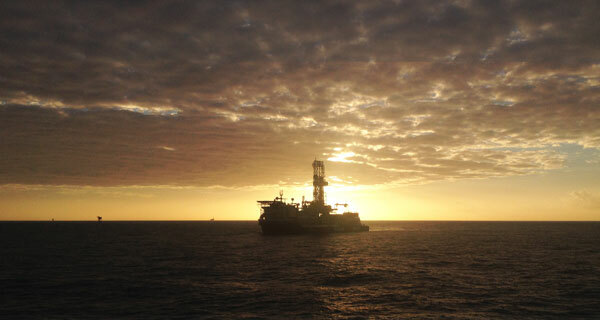 Read here the example of the Hess campaign in Equatorial Guinea.